Full stack web development requires full-time web understanding and a fully-stocked assortment of web tools. That’s because the coding world changes on a dime — and the “next big thing” can change the entire landscape almost overnight. Know how to tackle any project the web throws your way with the training you’ll find in this Interactive Web Developer Bootcamp, now over 90 percent off at only $29 from TNW Deals. This all-encompassing course collects over 180 training videos (each in glorious HD) as well as a 20-page downloadable e-book, highlighting all the pieces you need to be a full-fledged web developer. And with this training, you will. These lessons lead to a single complete project task, bringing together all of your learning into a full page build erected entirely from scratch. 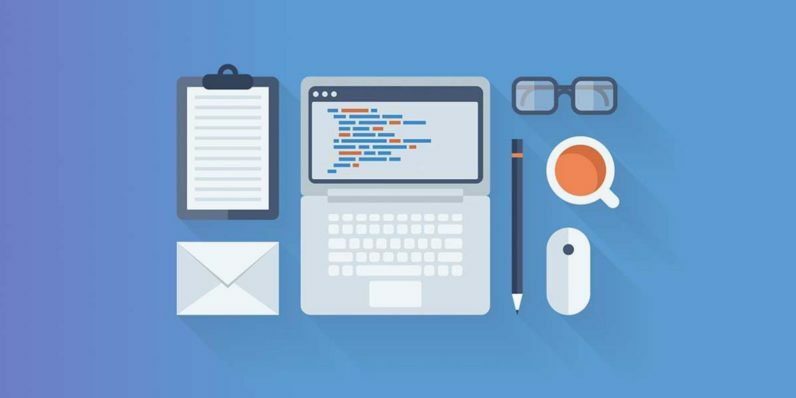 The Interactive Web Developer Bootcamp puts all your web creation tools under one umbrella – and at over 90 percent off its usual price, strike now to begin the web development career you’ve always wanted.